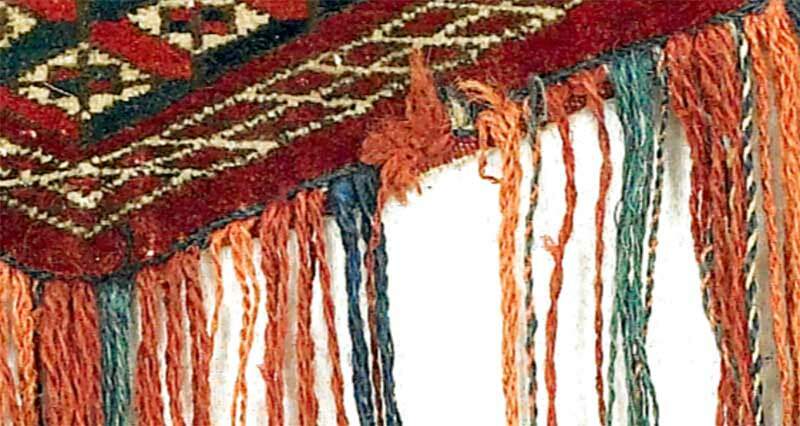 hmm Steve my terminology might be wrong but I am fairly certain that most long decorative colored fringes on Turkmen pieces are woven/applied into the warp and weft. 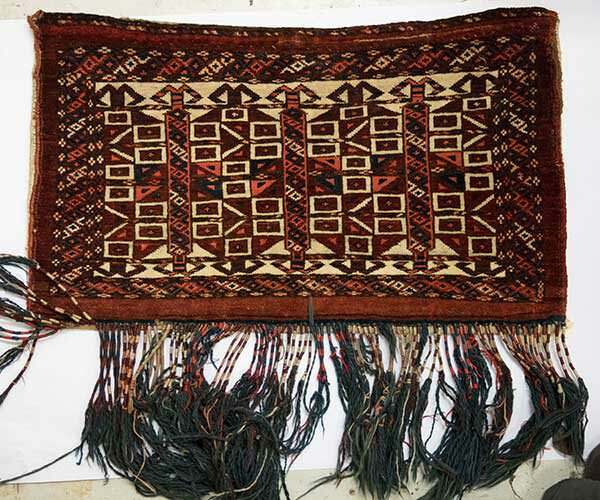 On fx Torbas and Chuvals ect. 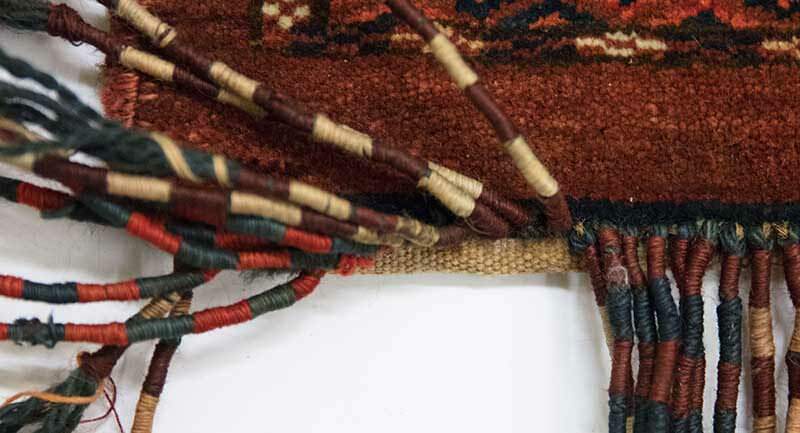 the warp continues beyond the “fringes-knots” and becomes the uncolored plain weave of the bags back. 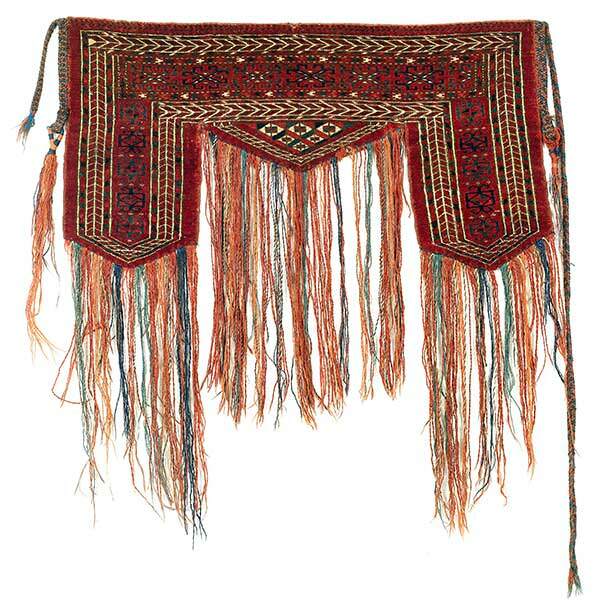 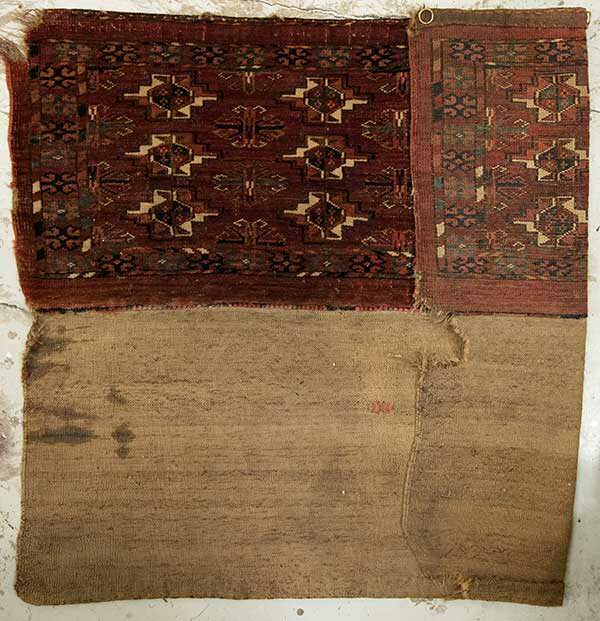 From what I can see on photos something like this also goes for Khalyks and other Turkmen trappings (though they of course don't have a plain weave back), thats is to say the fringes are inserted as "uncut large fringe-knots" where the pile weave ends.